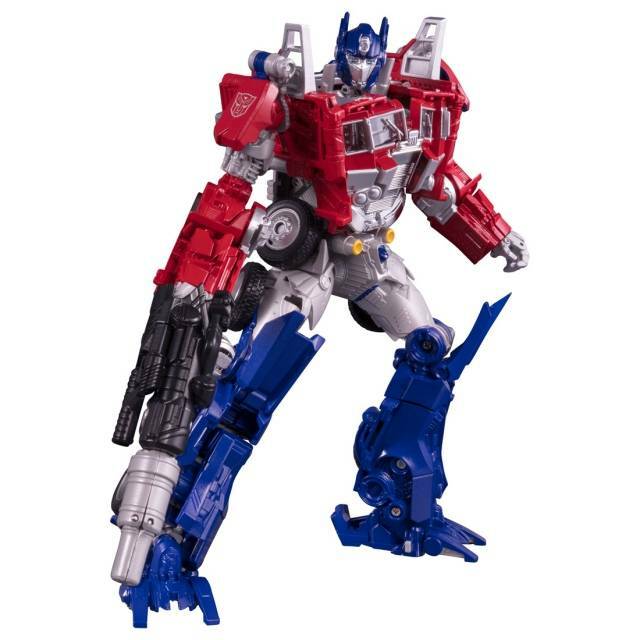 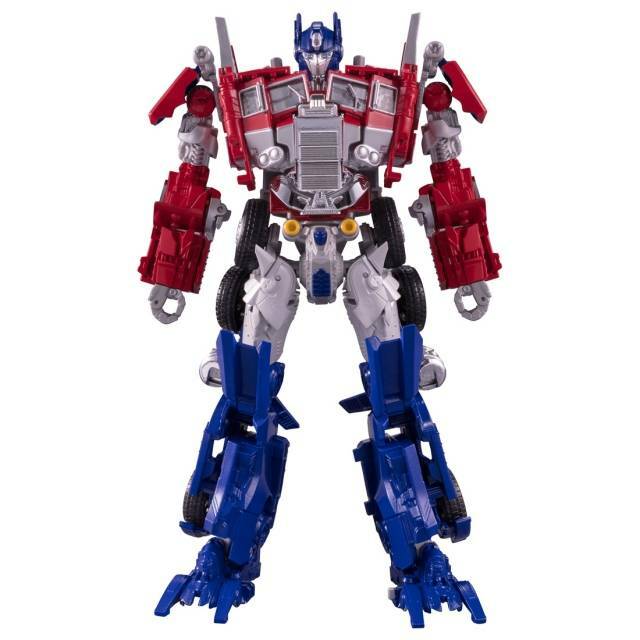 Transformers Bumblebee Legendary Optimus Prime features superior engineering to bring you the best of both worlds! 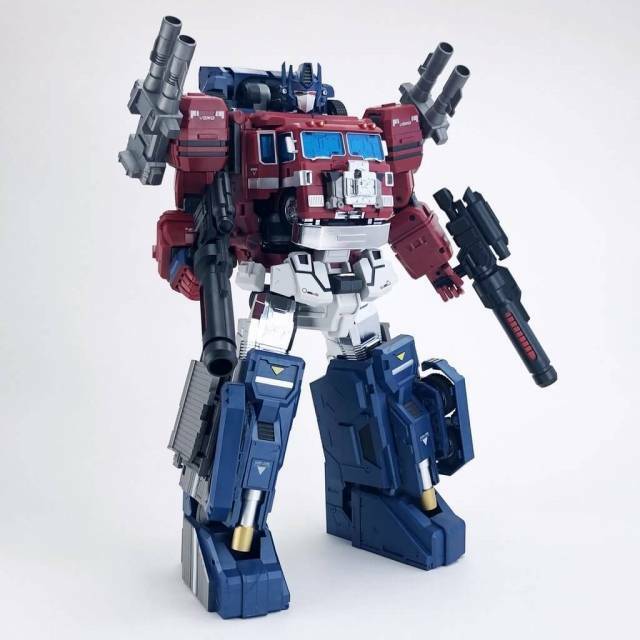 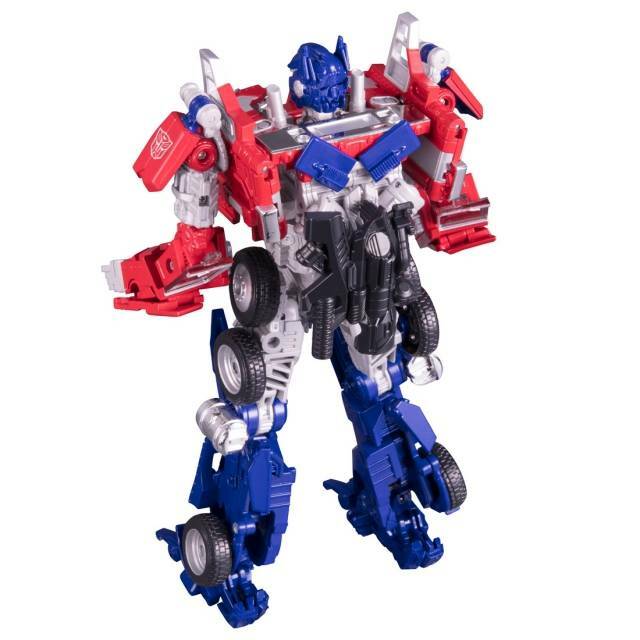 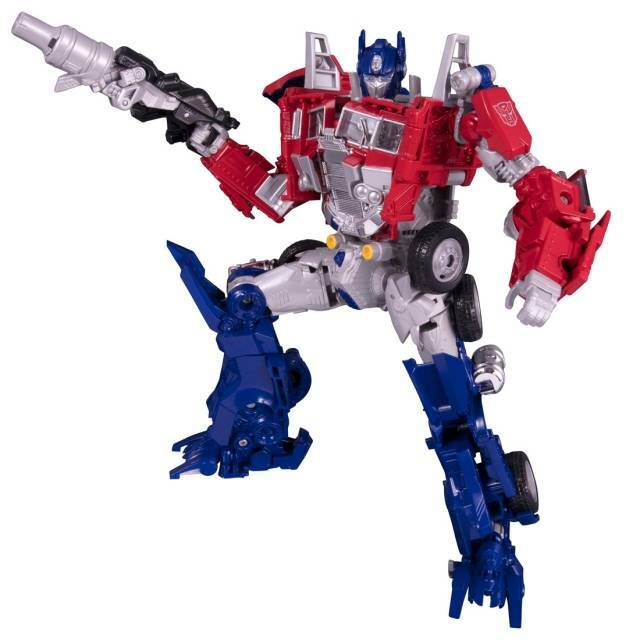 Transforms from the original G1 Optimus Cab to the Movie Optimus Prime figure! 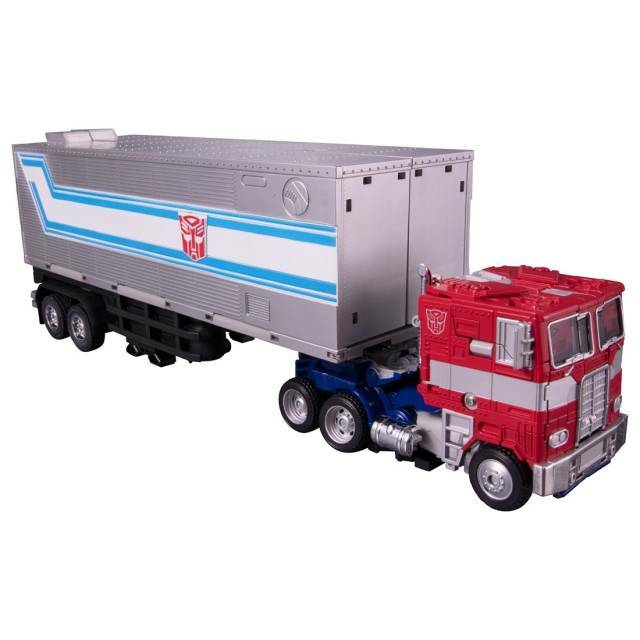 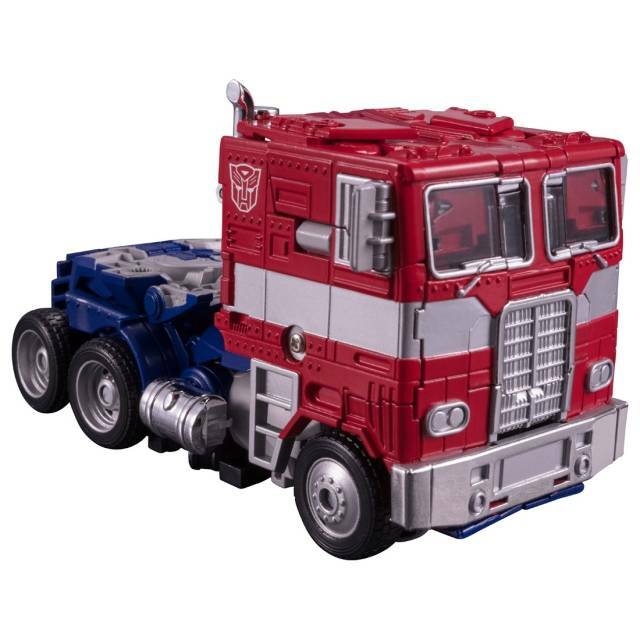 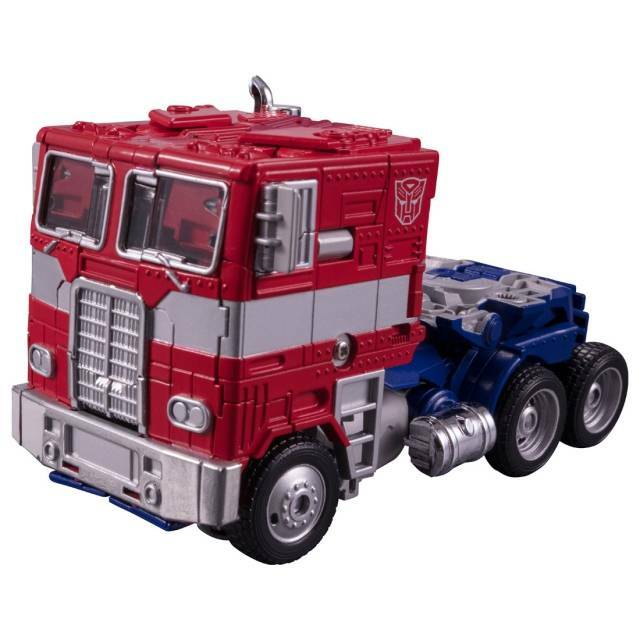 In cab mode can connect to the original G1 Optimus Prime Trailer! 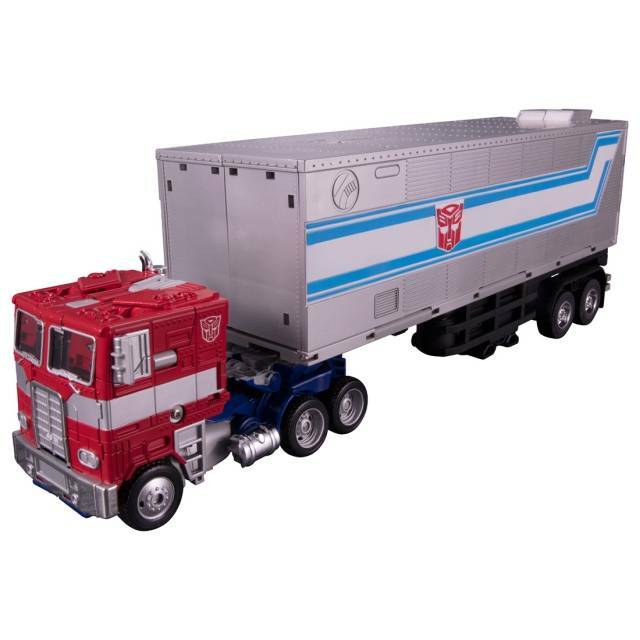 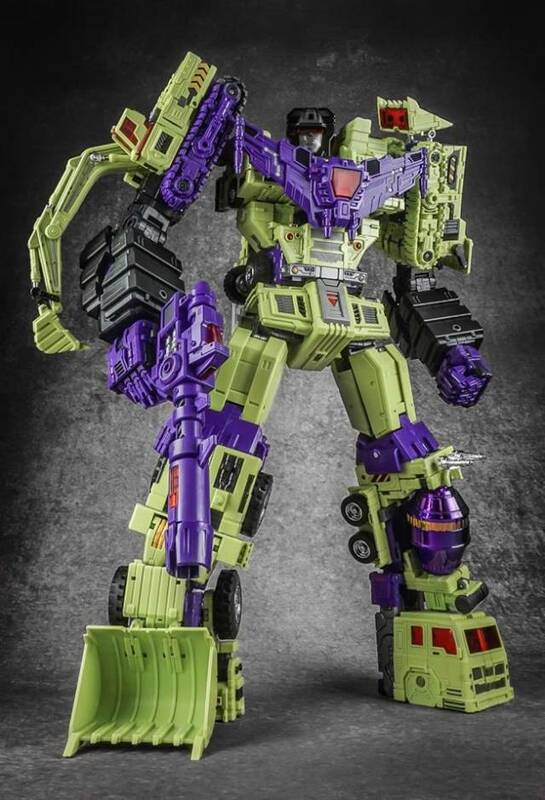 Features original G1 color styling and color scheme, movie ion blaster which attaches to the back of the truck as the smokestack and can also attach to Optimus' back in robot mode! 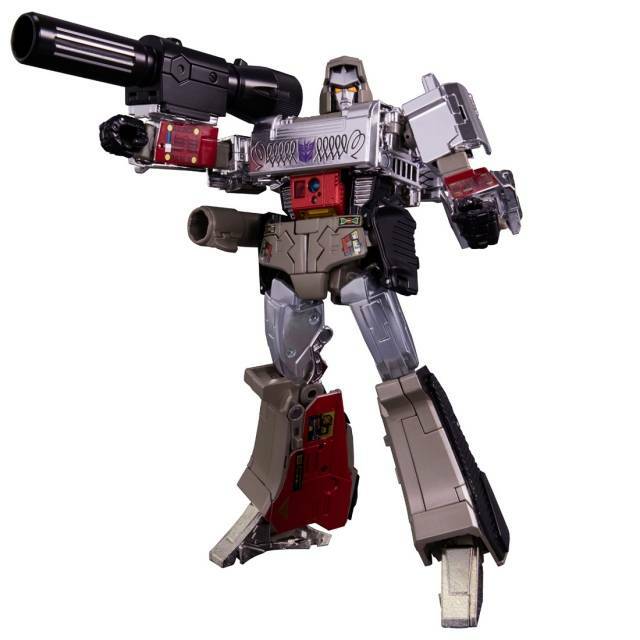 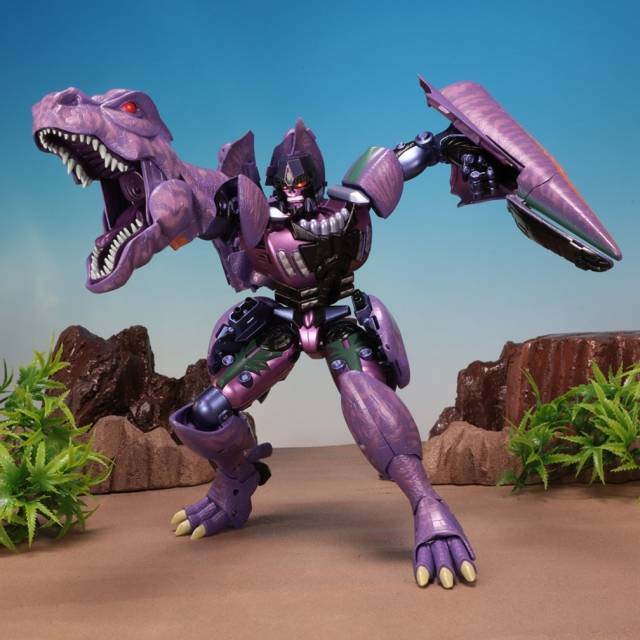 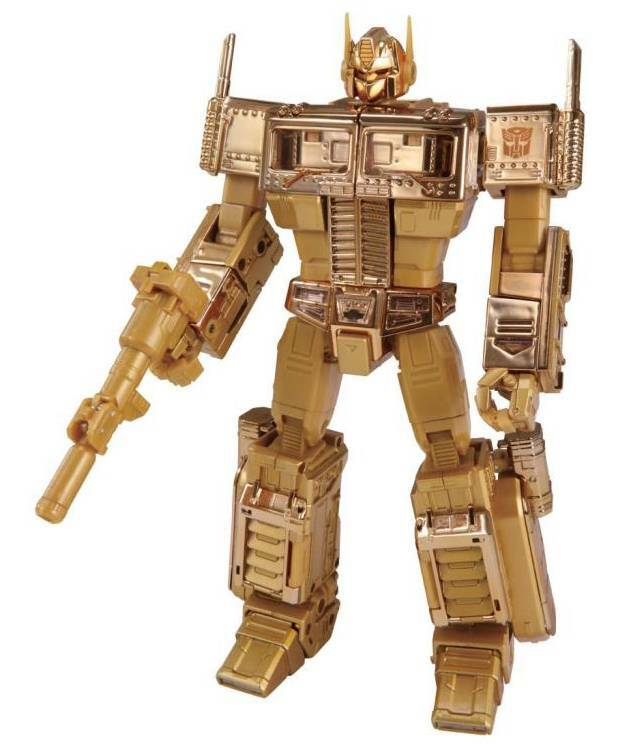 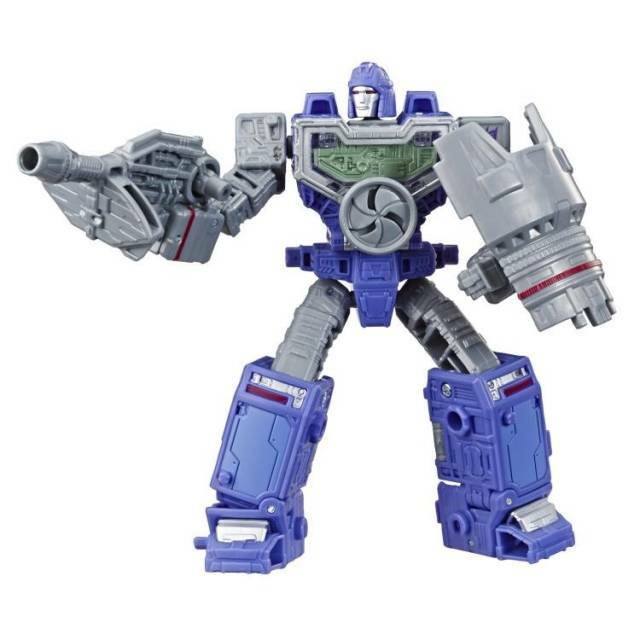 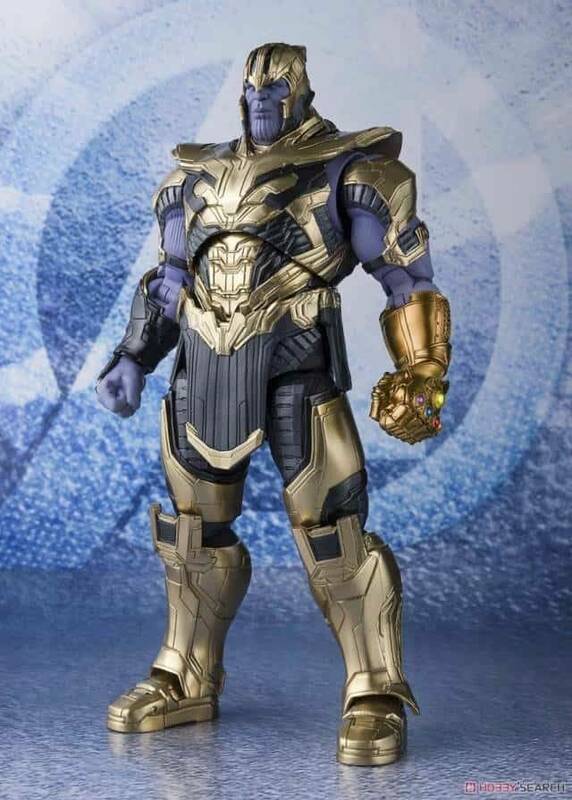 Features both G1 and movie style face feature and even with the ion cannon mounted can fully transform to robot and back!